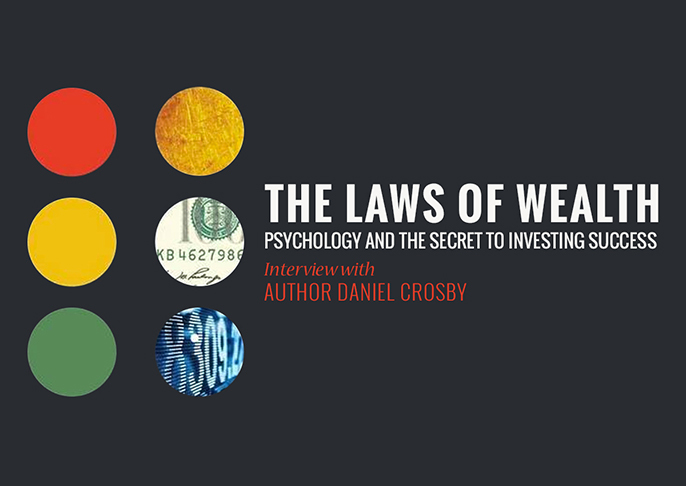 In addition to his many academic exploits, Cosby is the founder of Nocturne Capital, a behavioural finance-focused asset management firm that applies a strategy that seeks to exploit arbitrage opportunities stemming from emotionally-driven mispricing. Building upon the expertise of the firm, the book demonstrates how maintaining courageousness, clarity, conviction and consistency can deliver improved investment returns. And although claims of achieving ~2% improvement in investment returns need to be taken with a pinch of salt, the elimination of negative behavioural habits that impact investment decision will only provide positive experiences when investing in the future.